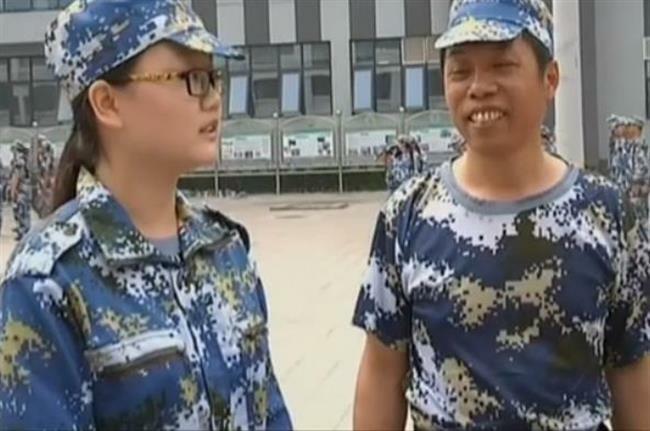 A father and daughter from Qinghuangdao city in Hebei Province have been enrolled in the same college, and they'll take the same major, too. 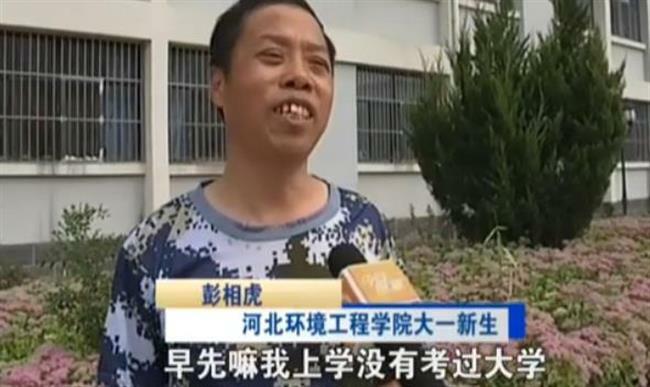 A father and daughter from Qinghuangdao city in Hebei Province have been enrolled in the same college and major after the daughter missed her first two university choices. 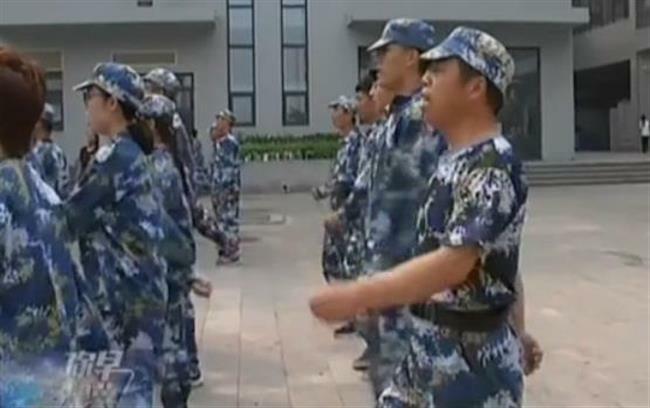 Peng Xianghu, 51, said he had fulfilled his dream of attending college as he served in the army without finishing high school, he told Hebei Satellite TV during the college’s freshmen military training. Peng quit his job and began to prepare for the college entrance examination in 2016 — since February this year he has studied for up to eight hours a day. He will major in legal affairs at the Hebei University of Environmental Engineering. Peng became the college’s oldest full-time enrolled student. Peng and his daughter didn’t mean to sign up for the same college at first — his daughter was enrolled by the college after she failed to secure entry into her first and second colleges of choice. His daughter said they will encourage each other and progress together in their college life. They have become popular figures at the college, and are admired by a lot of their fellow students.